SEE SOMETHING YOU LIKE? Shop here. WANT to set UP a meeting? LET’S GET IN TOUCH. 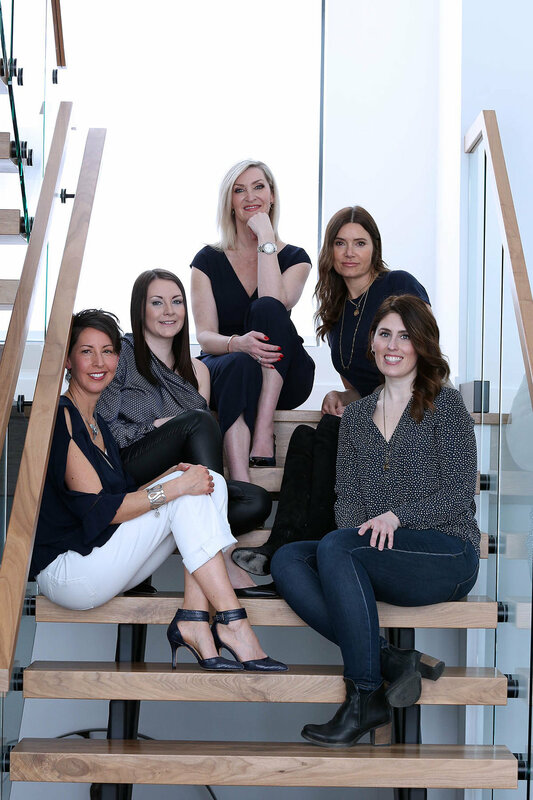 Isabey Interiors is an award winning Interior Design company based in Kelowna, BC, specializing in both residential and commercial designs. That is what we do, but not who we are. We are a team of people who care about our projects. We approach each design with the same objective - to ensure our clients’ needs are met, and to do what we can to make it an enjoyable process. Your project should reflect your needs and who you are - that is what will make you fall in love with your space. Conceptualize, Visualize, Formalize and Finalize. Isabey Interiors will guide you through full home design, including interior, exterior and landscape design. The connection between who we are, our home, our outdoor space and our community- this is a beautiful thing to create. Visit our shop below and go through all of our favorite furniture styles and decor pieces.